This award is open to all travel trade writers/journalists. The destination features or analysis report features submitted might have been written by one or more writers and must have been published in print or online between 18 May 2018 to 18 May 2019. Nominees must submit by email a dated PDF copy of the nominated print feature showing the name of the publication. Online feature nominees must submit by email the URL to access the feature or a dated PDF copy of the nominated feature showing the online publication name. 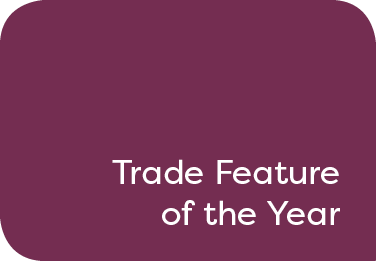 Judges will be looking for trade features that are engaging, informative and make compelling reading.